Friends of Kent-Meridian HS – Invest. Connect. Lead. The Friends of Kent Meridian High School Scholarship was created in 2010 by a group of Kent-Meridian High School Alumni and supporters, to allow students from Kent-Meridian HS the opportunity to attend college, who might not otherwise be able to financially afford it. Click here for more on Founding Members of this Scholarship. — One or more scholarships will be awarded each year. — Applicants will be graduates of Kent-Meridian High School. Have questions? 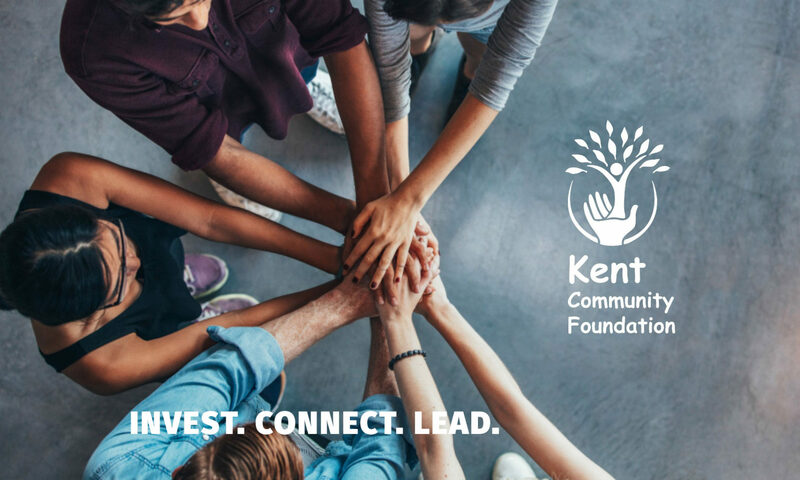 Contact us at scholarships@kentcommunityfoundation.org. Copyright (c) 2017 by Kent Community Foundation. All Rights Reserved.